#RefugeesGR Hunger Strike #Moria: Call For Solidarity! Statement by Arash Hampay from July 31, 2017. He is calling for solidarity across Europe. 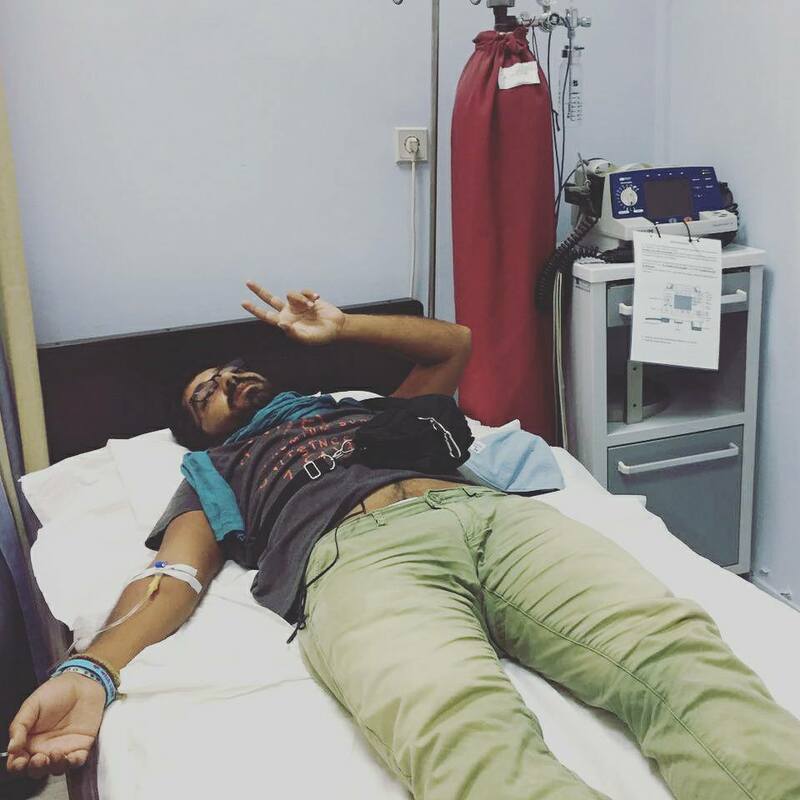 Hunger striker Behrooz Arash is in a bad condition. Arash Hampay writes: “Behrooz Arash is dying”. 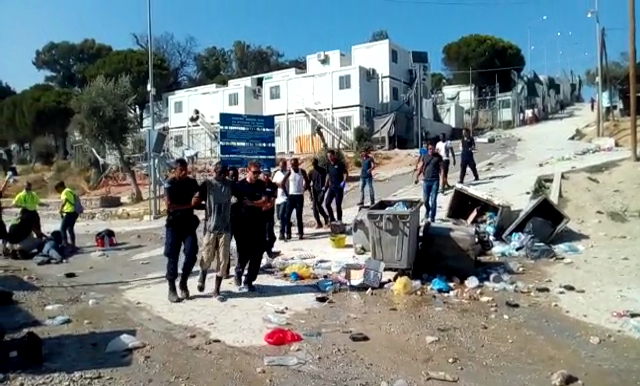 Continue reading #RefugeesGR Hunger Strike #Moria: Call For Solidarity! Two statements by Arash Hampay about the 32nd day of his hungerstrike and the 33rd day of the hunger strike by Moria prisoners Kozhin Hussein and Bahrooz Arash. 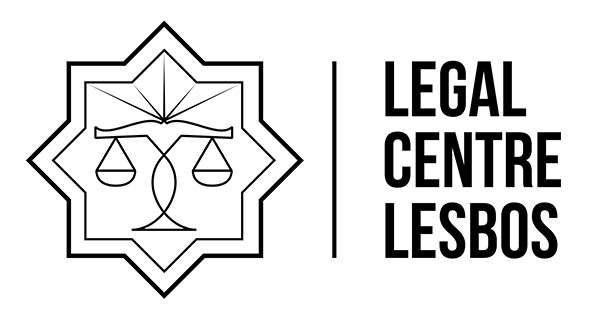 Statement by Legal Centre Lesvos about Moria 35. 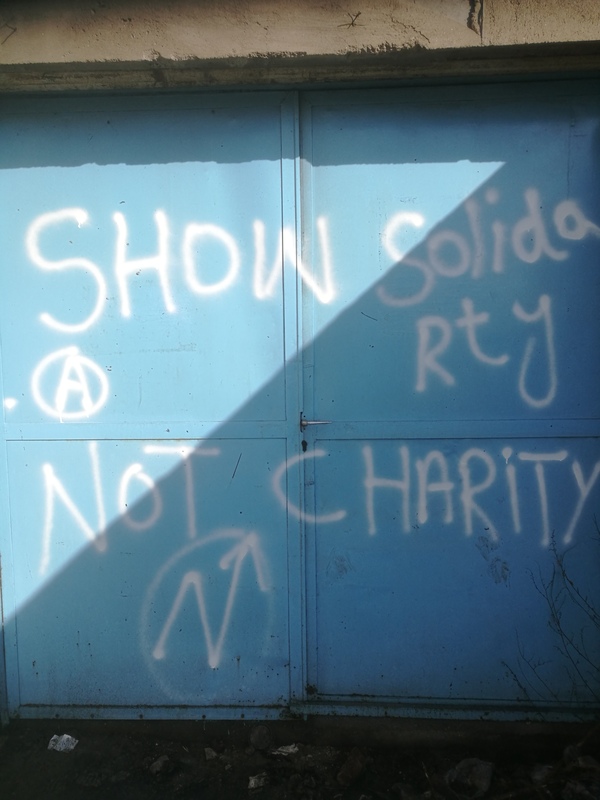 #RefugeesGR & Balkan Route: Solidarity not Charity! It’s summer! For all people especially western activists, who are planning to leave their countries to go somewhere else (Balkan or elsewhere) to do political or humanitarian work and volunteer during the holidays, we were collecting some advices which we think would be important to consider. 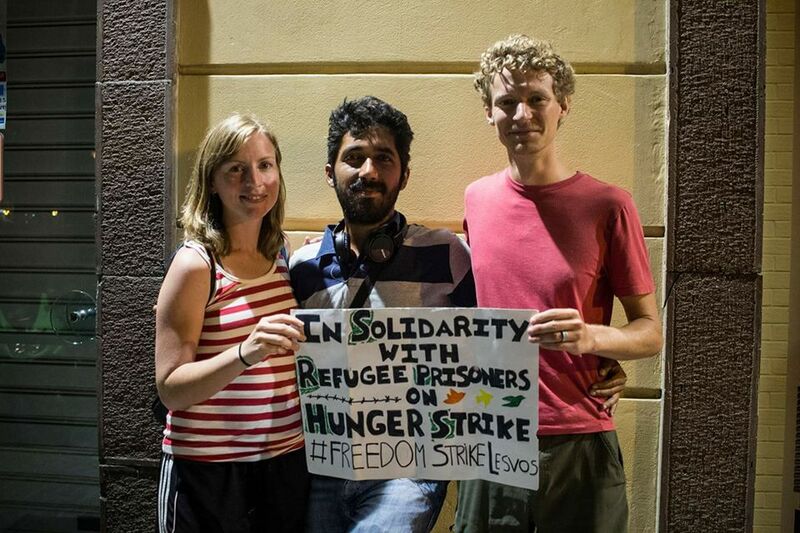 Continue reading #RefugeesGR & Balkan Route: Solidarity not Charity! 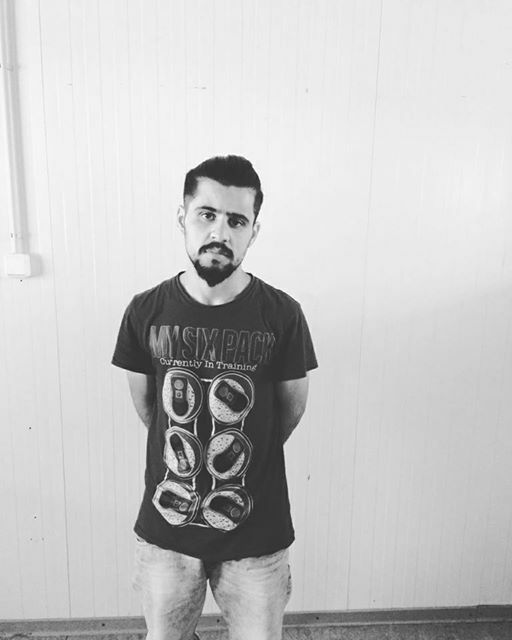 Short statement of hunger striker Arash Hampay on Day 31 of his hunger strike and day 32 of the hungerstrike of Arash bahruz and Hussein kozhin. 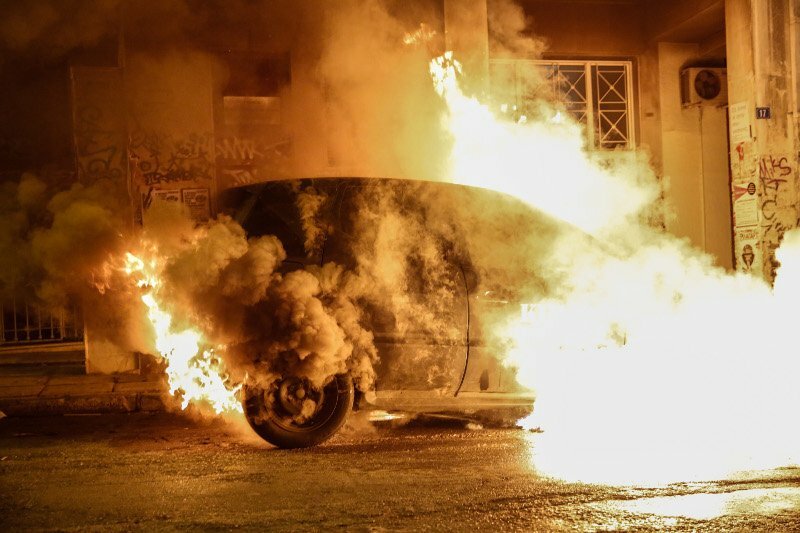 The Veil Drops: Anti-Extremism or Counter-Insurgency? Essay from “Some anti-authoritarian barbarians already within the walls”. Continue reading The Veil Drops: Anti-Extremism or Counter-Insurgency? Stop Deporting #Refugees Back to #Afghanistan! The number of dead or wounded in Afghanistan remains at record levels, but the European Union is deporting refugees to Afghanistan under the pretext that the country is “post-conflict”. The EU’s policy is immoral, cruel, and disingenuous. 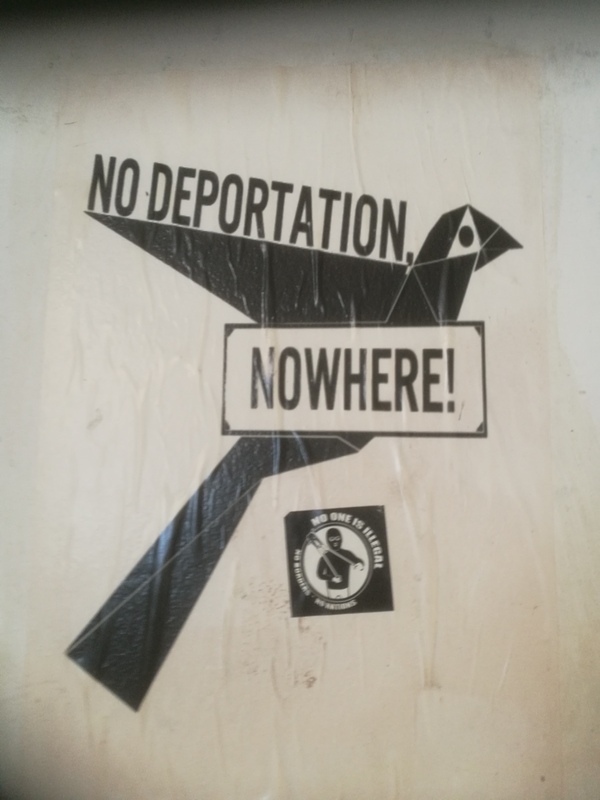 Continue reading Stop Deporting #Refugees Back to #Afghanistan! 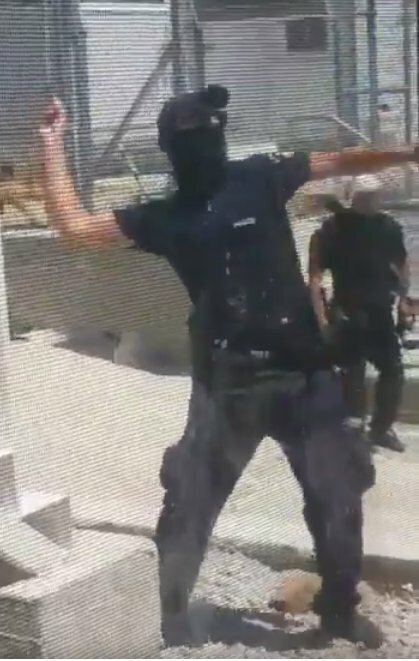 Most of the refugees that were arrested after the clashes in the Moria camp on July 18th are still imprisoned. 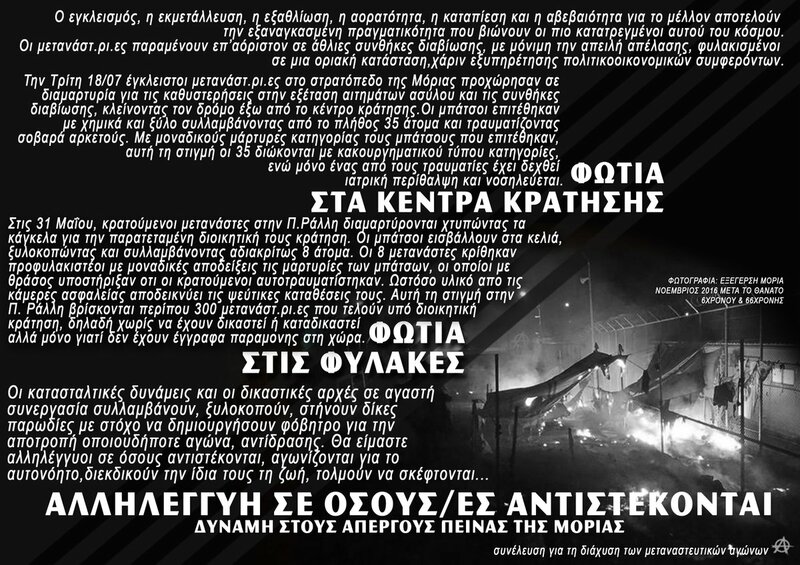 Here is a translation of the Moria part of a poster that is being spread in Greece.